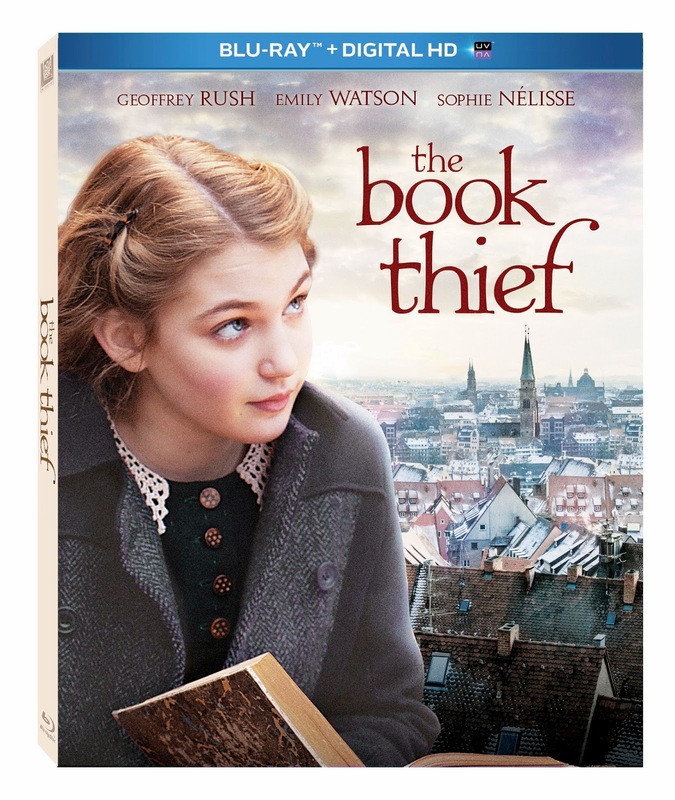 To celebrate the March 11th Blu-ray and DVD release of The Book Thief, the film adaptation of Markus Zusak’s bestselling novel starring Sophie Nelisse and Geoffrey Rush, we’re taking a look at some of the best young adult literature that has made the move to the silver screen in recent years. The mother of all young adult book franchises also became one of the highest-earning movie franchises in history. The films have grossed over $7.7 billion worldwide and launched the careers of young acting phenoms Emma Watson and Daniel Radcliffe. America’s reigning sweetheart, Jennifer Lawrence, was already an Oscar-nominee before landing the coveted role of Katniss Everdeen in the adaptation of the outrageously popular book trilogy by Suzanne Collins, but the film’s success made her an international superstar. It’s hard to imagine a world where teens didn’t erupt in fits of excitement at the mere mention of Robert Pattinson or Taylor Lautner, but before the 2008 adaptation of Stephenie Meyer’s tale of supernatural young love hit theaters, both were relatively unknown. The first two novels in Rick Riordan’s series, The Lightning Thief and Sea of Monsters have been made into highly successful adventure films, blending elements of classical mythology and the modern world. In they process, they introduced the world to superb young leading man Logan Lerman, who also starred in the big screen adaptation of young adult classic The Perks of Being a Wallflower. All eyes are on the first film from Veronica Roth’s popular book series, as it heads to theaters in 2014, with high expectations for it to be the next big teen phenomenon. The film stars young ingénue Shailene Woodley (who previously has starred in “The Secret Life of the American Teenager” and The Descendants) alongside Oscar-winner Kate Winslet. See the pages of TheBook Thief come to life when it heads to Blu-ray and DVD on March 11th! Read my review for the film. If you live in the US or Canada you may enter to win a bluray copy. I have not read the book either. I just finished reading the book and absolutely loved it! I haven't read the book yet but I really want to. I have not read the book but I think I will now, before I see the movie. Nope, haven't read the book but I do want to watch the movie! I haven't read this book, but I saw the film in the theater and LOVED it. I have it on my reading list!